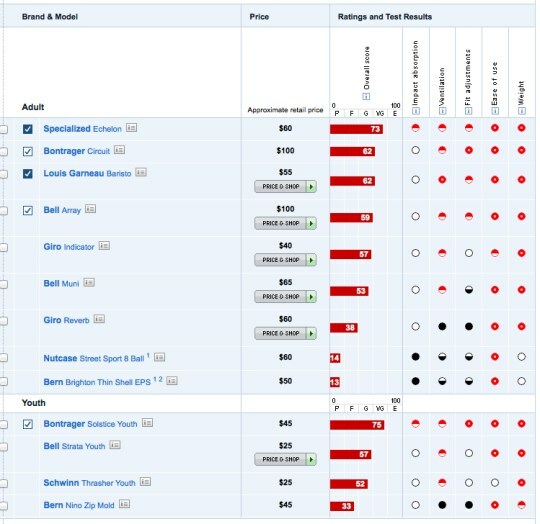 Bern's Brighton Thin Shell EPS (left) and Nutcase's Street Sport 8 Ball (right) each received "poor" classifications in a recent Consumer Reports impact test. Strap a Nutcase or Bern helmet on your noggin before rolling onto the pavement? These hipster-tastic “urban helmets” have been showing up all over cities lately, but you might want to think again before buying one for yourself. 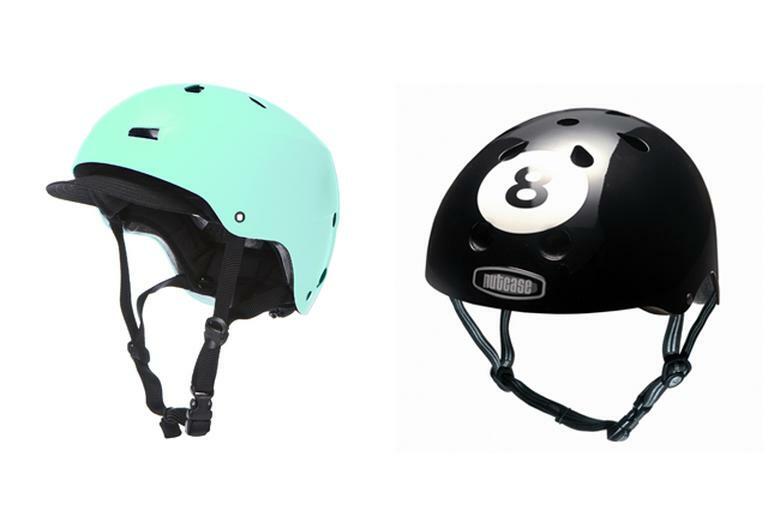 During recent testing by Consumer Reports, the Nutcase Street Sport 8 Ball helmet and the Brighton Thin Shell EPS from Bern both received “poor” ratings during safety tests—scoring a miserable 24 points lower than any other helmet tested. Following the report, Nutcase, which has had helmet-testing woes before, said in a statement, “Because we cannot verify that Consumer Reports internal lab is CPSC [Consumer Product Safety Commission] certified, we also cannot verify nor discount the methodologies used in the Consumer Reports testing,” adding that it's “proactively evaluating” the report. Verifiable or not, the red flag seems justifiable. Racing helmets probably aren't urban-chic, but at least they do their job ("impact absorption" and all). Can an Invisible Bike Helmet Keep You Safe?